Bodega Bay is one of those places that people know because of the movies -- it was the setting for Alfred Hitchcock's movie The Birds. Don't worry, unlike the movie, Bodega Bay isn't a creepy place at all! It's a great place for Bay Area families to spend the day. There are 2 main ways to get to Bodega Bay from the SF Bay Area. 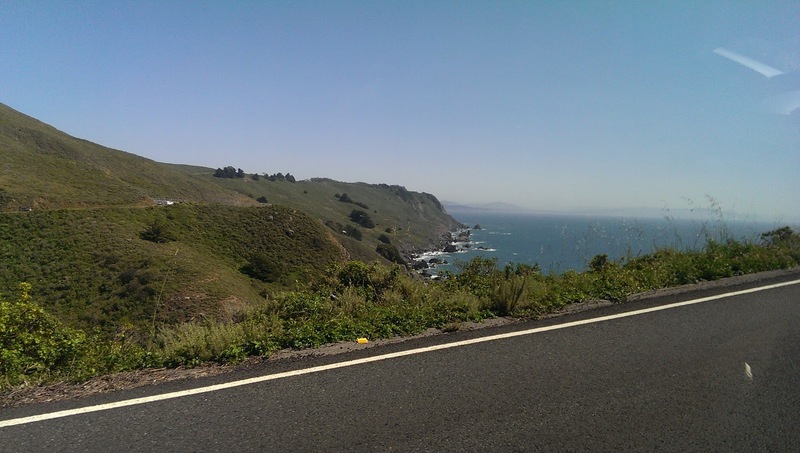 The first is to drive up Highway 101 (shorter and straighter, but more boring), and the second is to drive up Highway 1 (longer and curvier, but more scenic). We chose the scenic route, and I do recommend that everyone should get to Bodega Bay via Hwy 1 at least once. The coastline is beautiful, and taking that route makes the journey a part of your experience. It's definitely longer, but you can stop in various places like Point Reyes Seashore, Bolinas Lagoon (you get to see lots of seals! ), and Tomales Bay. However, that doesn't mean it wasn't one of the most agonizing drives of my life. See, I suffer from motion sickness. I was praying for the drive to end almost from the moment it started, and despite my best efforts, I did end up tossing my cookies. To all my fellow motion sickness sufferers, be warned! The town itself is small and quaint. It's very much like the town you see in The Birds, almost like a New England fishing village, but with a hint of the surfer dude California vibe. 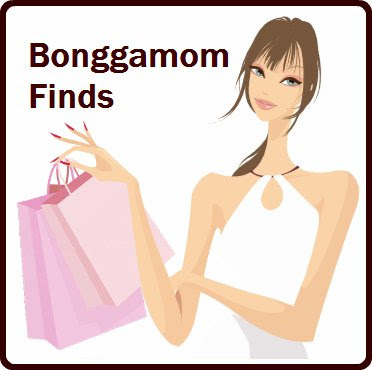 There are lots of cool shops and companies that offer fishing, kayaking and whale watching tours. 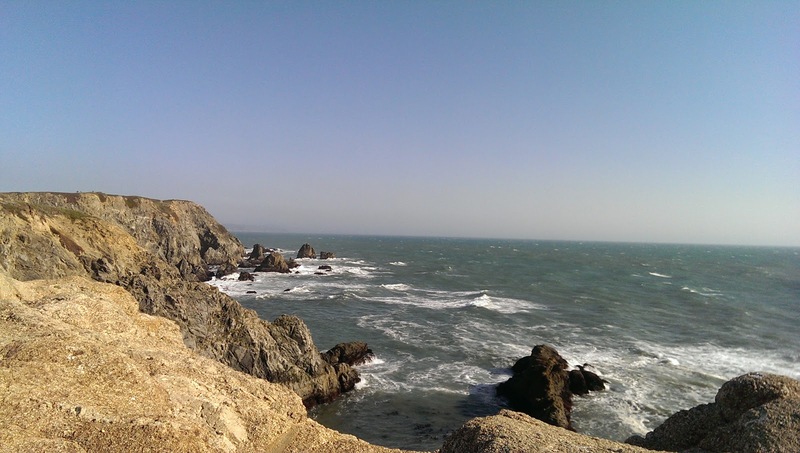 If you're planning a visit to Bodega Bay, don't miss Bodega Head. 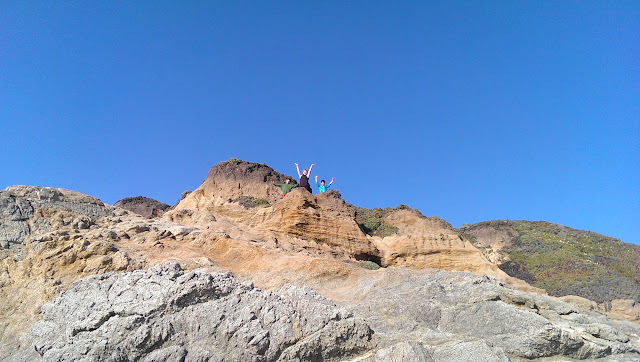 It's on a bluff overlooking the Pacific Ocean, so it's beautiful and wild and windy and free. It's one of the best places in Sonoma County to spot whales, especially during migration months (December thru February). Bodega Head has all kinds of trails, starting from the parking lot and leading hikers along the bluffs or down to the beach. Don't forget your hoodies and sweaters! 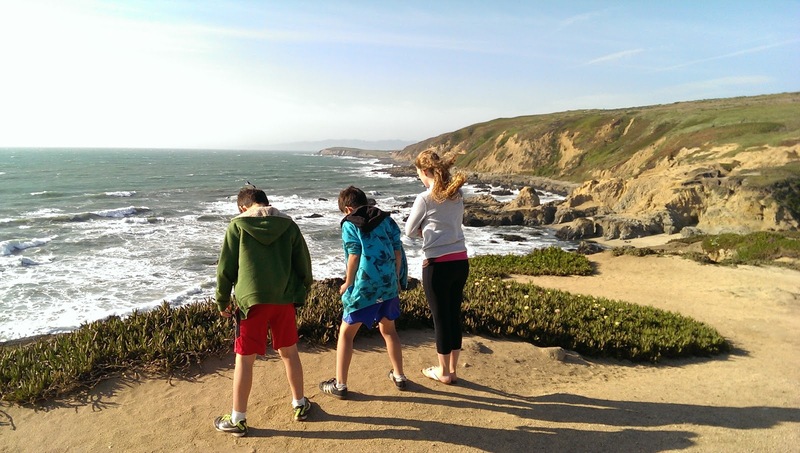 It can be freezing up at Bodega Head! The strong winds also make this a great place to fly a kite. When you can't stand the cold any more, drive back into town, head to Spud Point Crab Co. and warm yourself up with the best clam chowder on the planet. This place is notorious for long lunchtime lines -- yes, the clam chowder is that good -- but we got here at 4:30, 30 minutes before closing, on a weekday, and there were only a couple of people ahead of us in line. I usually hate clam chowder. Aside from the I'm allergic to clams, I think clam chowder is just cream soup with a fishy taste. The Spud Point Crab Co clam chowder is different. It's really tasty. Their recipe includes some kind of herb that brings out the buttery taste, and it has potatoes and vegetables and clams. It's really, really good! I actually think it's worth suffering a hive outbreak or two to be able to slurp down their clam chowder!